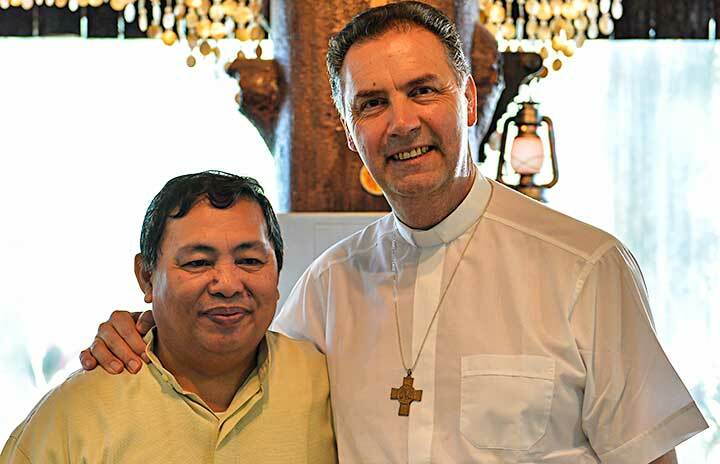 Cebu, the Philippines, 12 April, 2019 -- Fr. 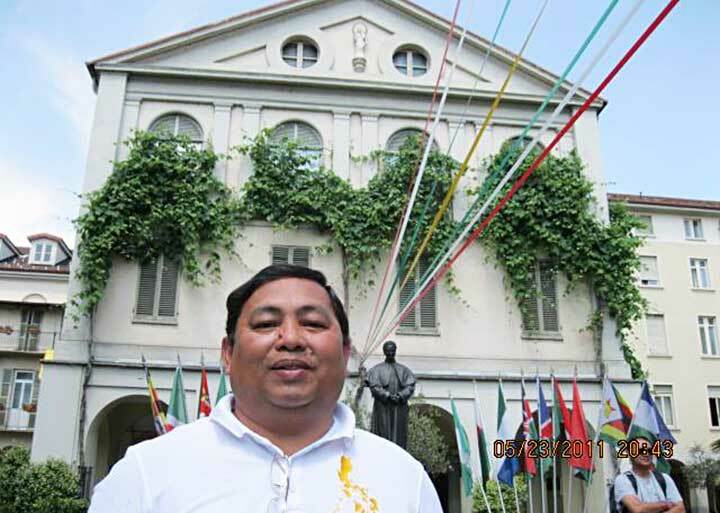 Luis Badilla, was born on 21 May, 1957, grew up in Tondo (Manila) and entered the seminary after his high school. 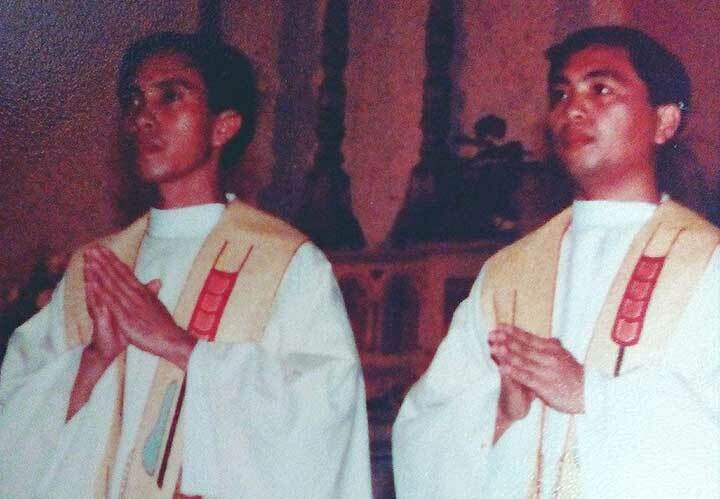 He professed as a Salesian on 1 April, 1977 and was ordained a priest on 31 January, 1990. He passed away and returned to the Father on 12 April, 2019 before 6:00 A.M in Makati Medical Center (Manila). 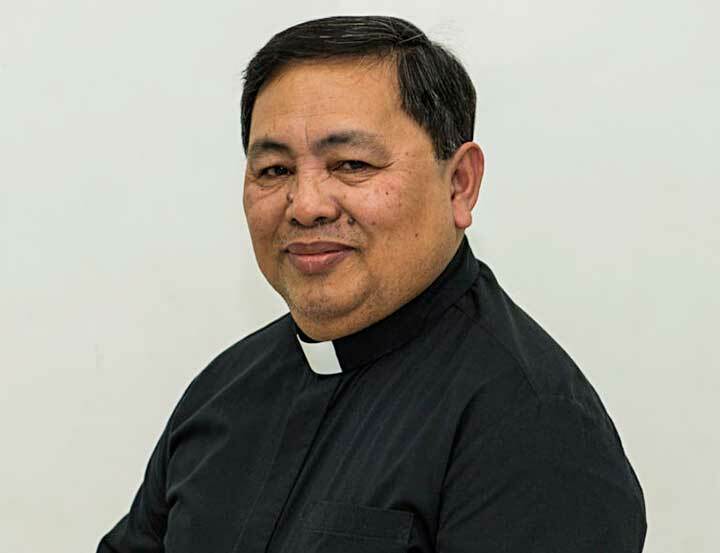 His wake is being held in Don Bosco Parish, Tondo Manila and the Funeral Mass and burial will be at 9:00 AM on 16 April, 2019 in Don Bosco Canlubang, Laguna (FIN province cemetery). We give thanks for this witness of 42 years of Salesian religious life and 29 years of Salesian priestly ministry. 5064(IV)_Former SIHM Superior General celebrates her 100th birthday!